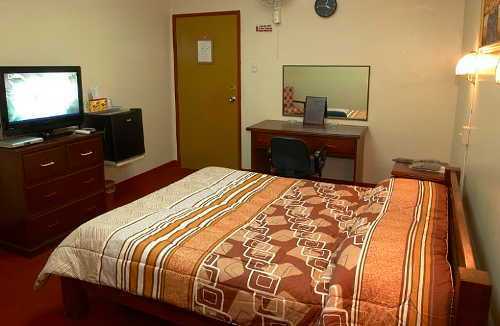 Phoenix hotel has spacious, comfortable and affordable air-conditioned rooms. Some are non smoking. 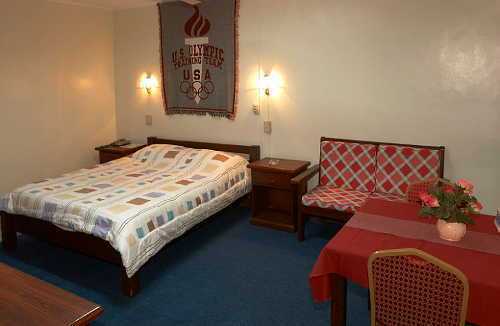 Every room is fully carpeted and includes Cable TV with ESPN/Star Sports MTV and 8 movie Channels. Mini Bar (at Bar Prices) and telephone are Standard. 24 Hr room service with full international cuisine is available at no extra cost. Same day laundry and dry cleaning. A Satellite feed into the bar gives extra Sports channels US, Australian and South African. DVD Players are available at a nominal cost. Broadband is operating in most rooms, internet ready and desk top units can be provided. 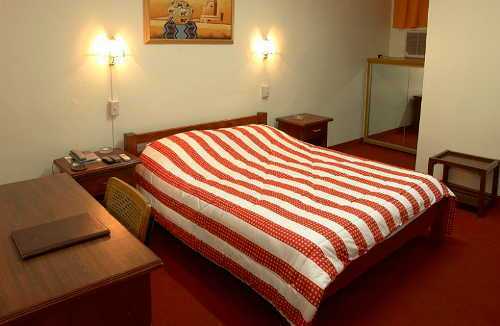 Please note: This room price is based on up to 2 occupants with a maximum of 3 sharing. You can use the calendar below to book the room for some nights even if it isn't available for your entire stay. You can also select different dates across multiple rooms at the same time. Just select the dates you want for each room and click it's Update Booking button above to add them to your booking. Please note: This room price is based on up to 2 occupants sharing.